Not with a fleeting touch of a magic wand but with an enduring touch of genetic modification, this lady, Prof. Dr. Nguyen Thi Lang, has successfully ‘empowered’ rice plants to stay alive in salty soils. This feat was achieved through 10 years of hard work, in tandem with her husband, Prof. Bui Chi Buu, also a well-known-scientist. 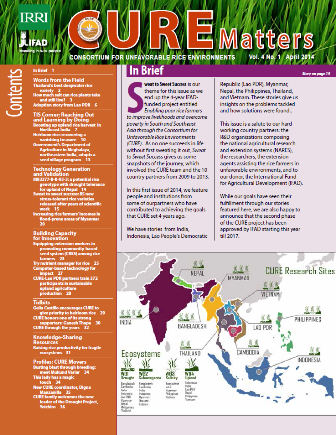 Dr. Thi Lang went to Dong Thap Muoi to isolate some strong traits of “magic rice” and embed these in another promising rice variety so that the resulting offspring would be a lot stronger than the original set of parents. AS996 (or OM2424) was born out of the union of magic rice with another high-yielding variety. It grows well in alkaline soil with less phosphate, persists in salty soils, survives against attacks of brown plant hoppers, develops well in different areas, and gives high yield. To her credit, this lady has developed 24 new rice varieties recognized by the Vietnam government as national varieties. 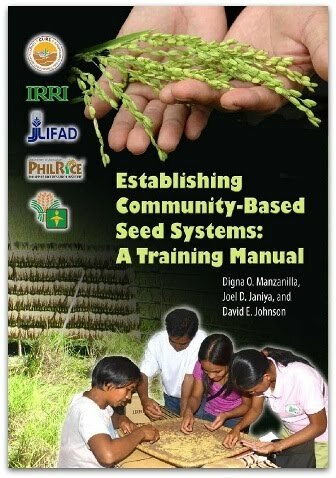 Her efforts in breeding rice varieties for harsh environments have earned her various forms of recognition and awards. 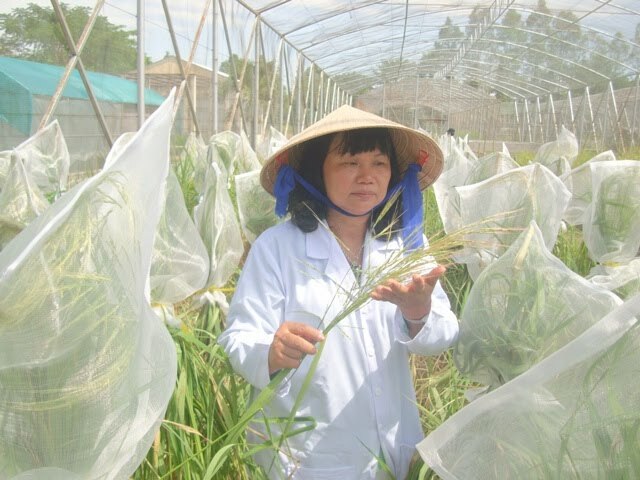 In 2011, she received the Vietnamese Women’s Award for her outstanding achievements in producing dozens of salt-resistant hybrid rice varieties with high yield and good quality. A prolific scientist, she was awarded yearly, from 2002 to 2013, for developing new varieties. The government of Vietnam bestowed on her five gold medals for her contribution to agricultural development. She currently serves as the head of the Genetic and Plant Breeding Division of the Cuu Long Delta Rice Research Institute.